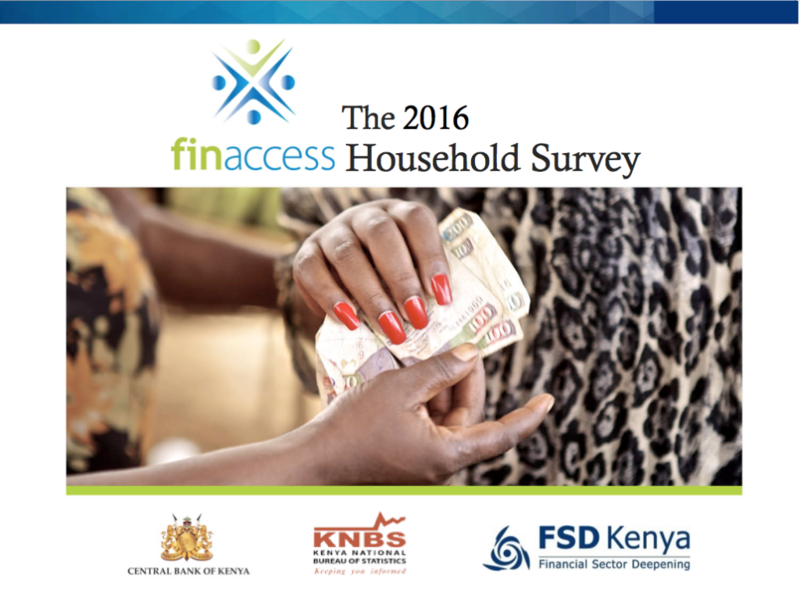 The 2016 FinAccess household survey is the fourth in a series of surveys that measure drivers and usage of financial services in Kenya. The 2016 report was officially launched on February 18th 2016. 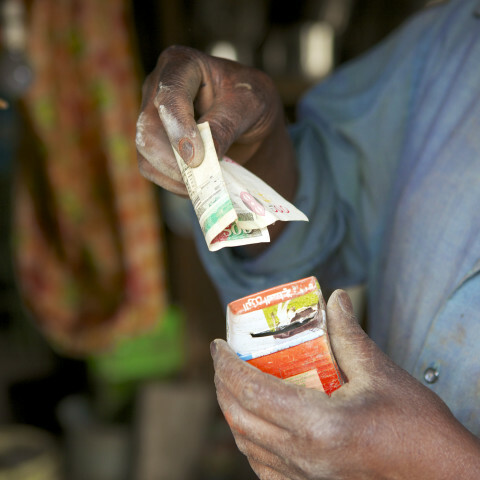 The three previous surveys of 2006, 2009, and 2013 have shown that Kenya has made significant progress in fostering financial inclusion, with the latest survey providing a ten year perespective on Kenya’s financial landscape. 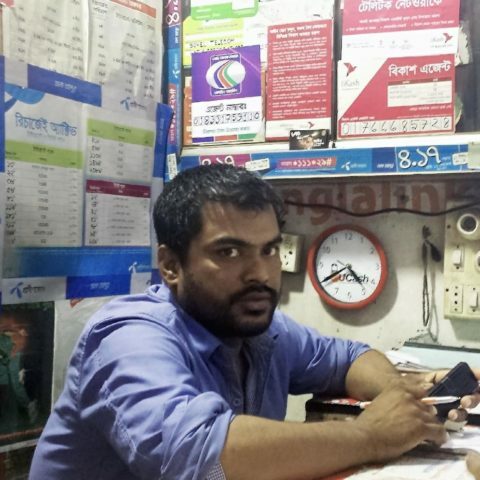 This report presents the top findings from the survey. Additional analysis will be made available through issue-based reports and outputs. The data will also be disseminated through consultative workshops with industry and policymakers. 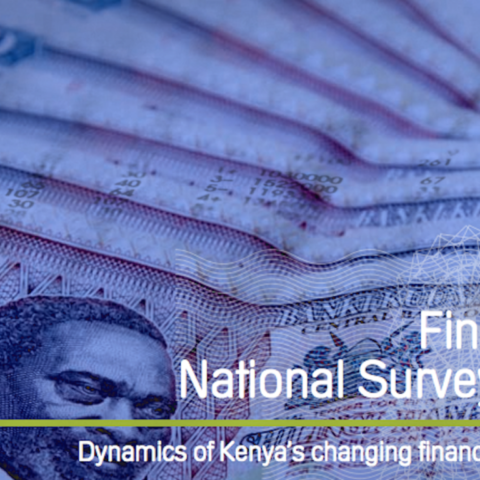 The dataset can be downloaded from the FSD Kenya, CBK or KNBS websites. Kindly give us your feedback about the report by answering four quick questions in this survey. Central Bank of Kenya, Kenya National Bureau of Statistics & FSD Kenya. (2016). 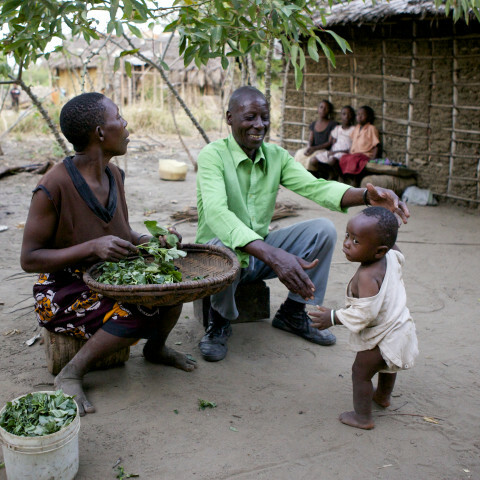 The 2016 FinAccess Household Survey on financial inclusion. Nairobi, Kenya: FSD Kenya.